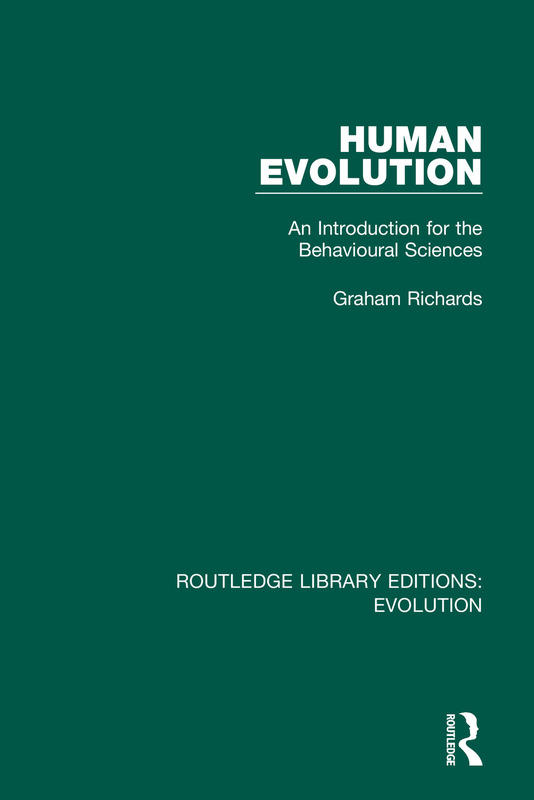 Originally published in 1987, Human Evolution looks at theories of the evolution of human behaviour (contemporary at the time of publication). The book reviews competing theories of psychological and social evolution and provides a detailed historical introduction to the subject. A key theoretical concern which emerges in the book includes the psychological significance of the human evolution issue itself. The period of human evolution covered ranges from the demise of the Miocene hominoids, to the emergence of ‘civilization’. Topics covered include: functions of ‘origin myths’, history of the study of human evolution, methods and data-bases, theories of the nature of ‘hominisation’, origins of bipedalism, language and tool-use, theories of social evolution, theories of cave art and the spread of Homo sapiens to America and Australia.